You might be wondering which social media platform is going to be most effective for your business, and while Pinterest does have a specific audience compared to other sites, there are many reasons your brand might want to start using it – but it’s not without its problems. Pinterest has grown significantly in the last few years and there’s good reason for it. Although, like Instagram, it is essentially a platform for images, rather than words, it differs from Instagram – and other social media platforms – in one key element. 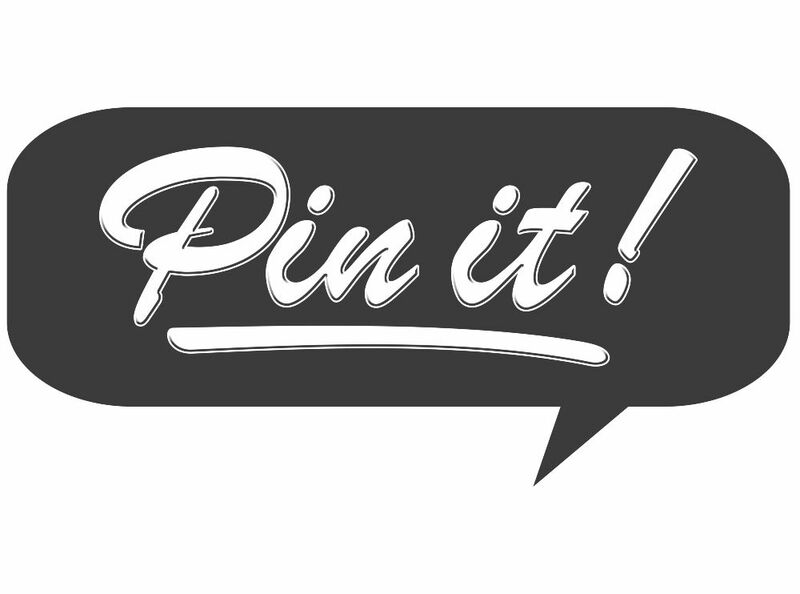 Rather than following people, you follow ‘pinboards’, essentially images (called ‘pins’) on a theme. For example, your business may have several boards following your product lines; your audience may choose to follow only one that they are particularly interested in. Like other social media platforms, there is an element of sharing, which you do by repinning another user’s content. In fact, this is one of the key strengths of Pinterest, which claims that its community is the second highest referrer to websites after Facebook. Selective following: Instead of all your posts being grouped together in one big list, you can categorise them. This makes it a lot easier to promote certain content to your followers instead of them being put off by all your other, non-relevant posts. Might not work for your business: Although many businesses have found success on the platform, it is mainly a lifestyle site and people tend to use it as a way of looking for fashion posts or recipes rather than B2B services. It’s easy to see why so many retail businesses have done so well off Pinterest, but if you’re a B2B organisation or trying to attract male customers, you might want to look elsewhere as you won’t find many people looking for your products or services.